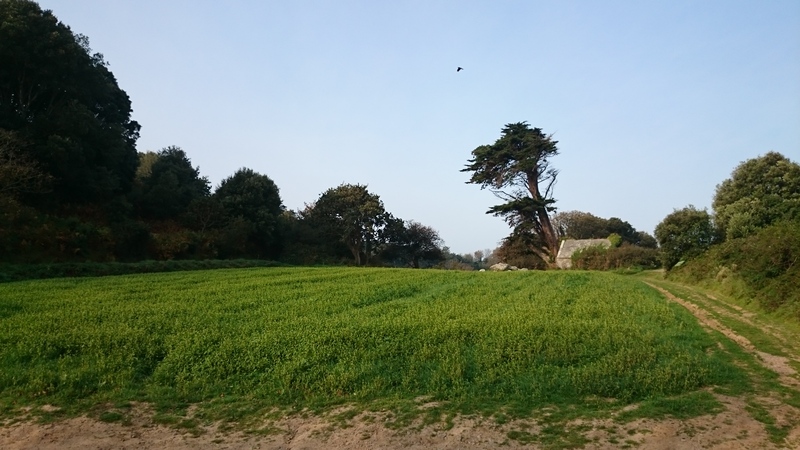 This report is based on an article first published in the National Trust for Jersey’s magazine Discover and is republished here by kind permission. 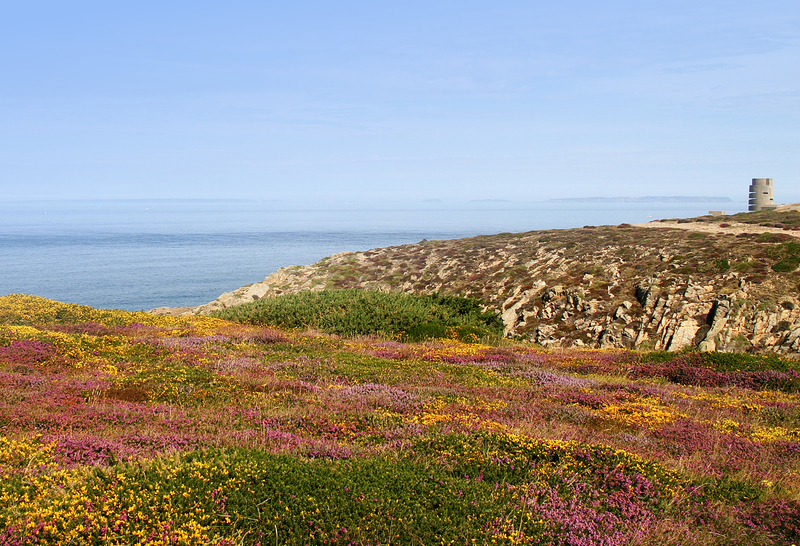 The more we begin to accept just how much pleasure we receive from the Island’s coastline, the more we are likely to appreciate its true intrinsic value. To many of us, it is clearly imperative that we express our extreme gratitude towards its many attributes in the most positive way we can. To further encourage public appreciation, understanding and enjoyment of the many special qualities existing within the National Park. 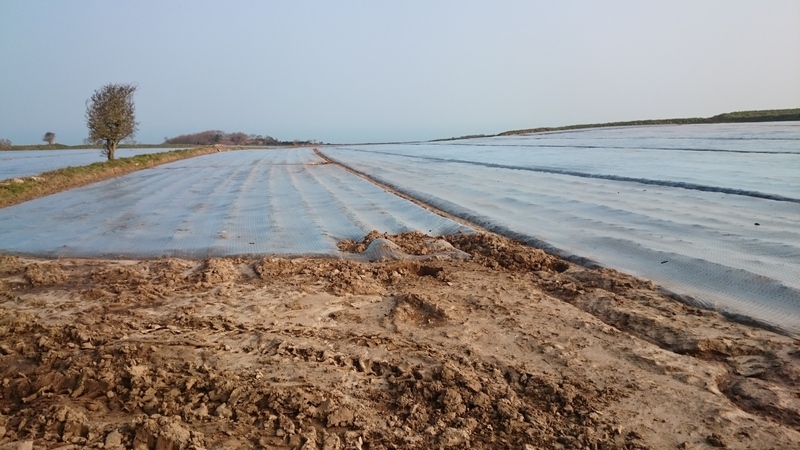 It was also recognised that this protected landscape embraces a living, working environment and, therefore, the need to cultivate economic and social benefits within its boundaries must be regarded as of paramount importance. Covering some 1,900 hectares – 16% of the Island’s land mass – The Jersey National Park received official States designation in 2011 and is now a major planning factor within the Island Plan. 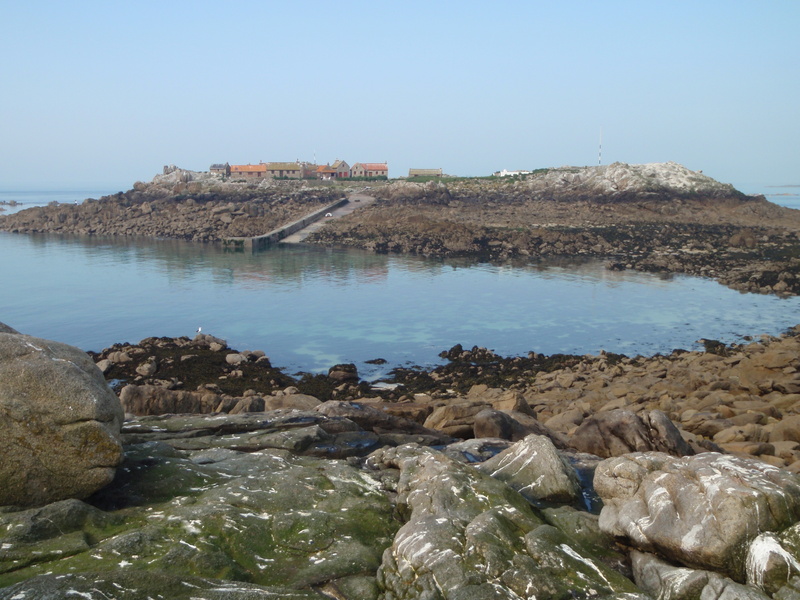 Having recognised the protective justification of a National Park, the States of Jersey held a series of three one-day ‘stakeholder’ workshops during the early part of 2014. Emerging from these workshops was an Interim Working Group. This small group of experienced volunteers comprise representatives from the local business community, parish authorities, heritage, environment, agriculture, sport and tourism together with further representation from the departments of Environment and Infrastructure (TTS). Birds On The Edge is represented on the IWG by Glyn Young. With this wide diversity of expertise and interests, the working group has been keen to ensure that the final implementation will result in maximum benefit for minimal outlay for everyone living and working within the park boundaries. It has also been recognised that the JNP acts as an important conduit for tourism, recreation and education whereby the prime intentions are to deliver each of these themes in a sustainable yet economically beneficial way. Tourism and recreation within the JNP undoubtedly add considerable value to the local economy as well as contributing maximum benefits towards retaining a healthy community. 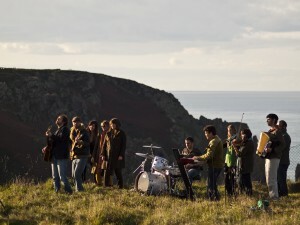 Prior to an official JNP launch, on 3rd May 2016 (see launch information and timetable here), the Interim Working Group completed the main objectives as instructed by the States of Jersey.These included the preparation of a Business/Governance Plan, an Action Plan, the creation of a logo/brand and website by Freedom Media and, finally, arrangements for the official launch itself. 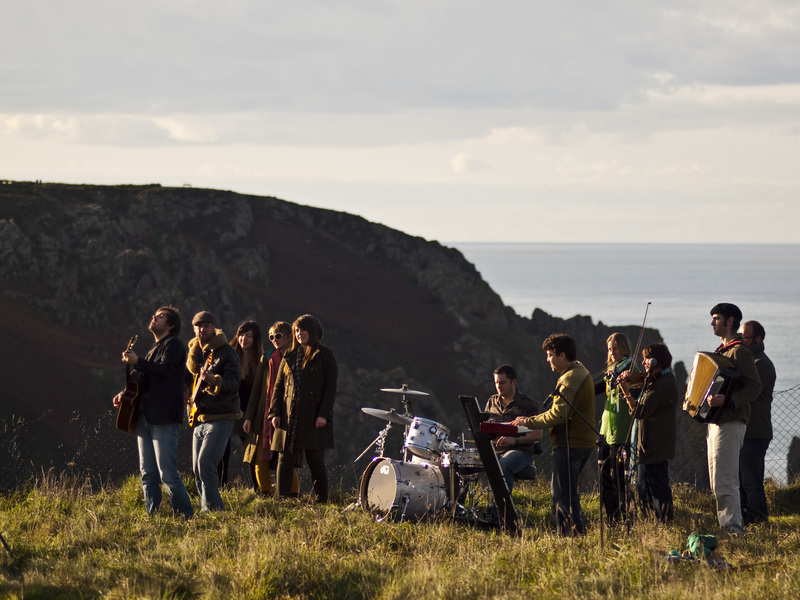 The latter were achieved courtesy of two modest grants from States of Jersey grant schemes. 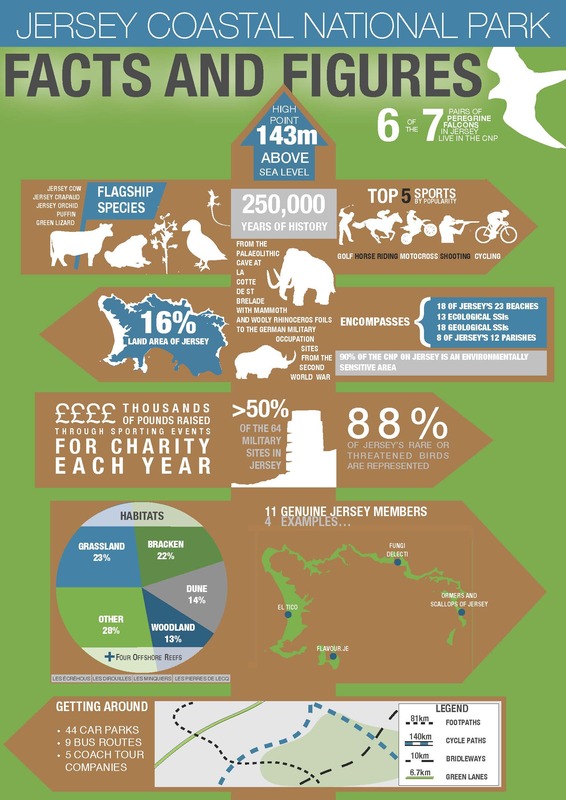 There are four main components to the National Park as recognized by the States of Jersey, the stakeholders and the Interim Working Group. These clearly defined ‘park’ categories are – the natural environment, the historic environment, commercial operations and recreational pursuits. 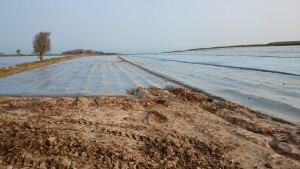 Areas of high conservation value such as La Mare au Seigneur. The Working Group firmly believes that bringing together each of these ‘themes’ under the umbrella of a National Park ‘brand’ will ensure maximum ‘promotional’ opportunities for everyone living, working or simply enjoying the park’s many qualities. 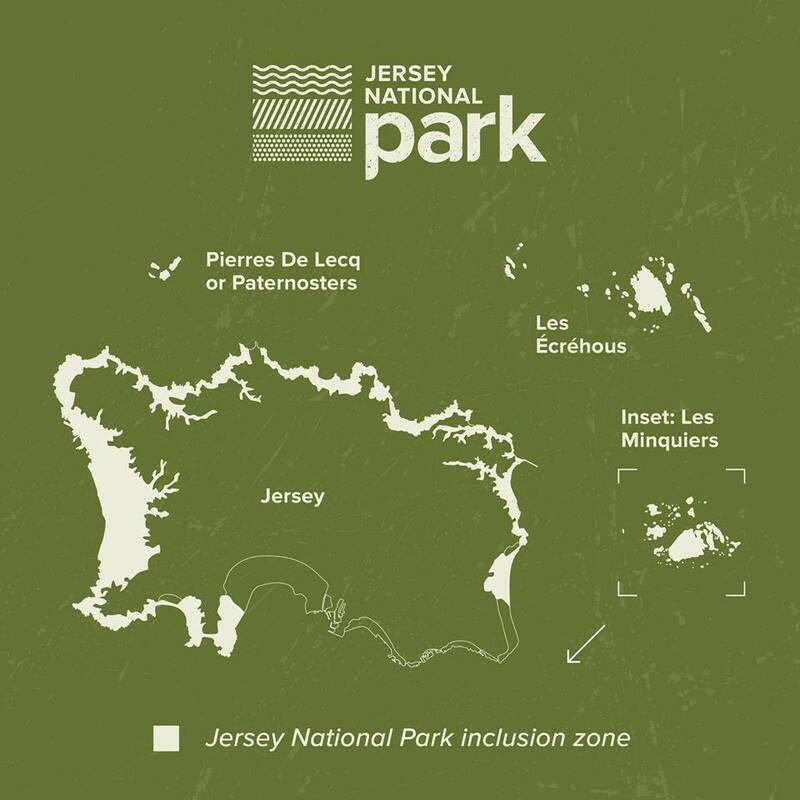 Although the Interim Working Group has no official legal status, it is important to recognize that the Jersey National Park is officially designated under the Policy of the Island Plan 2011, a document required under the Planning & Building (Jersey) Law 2002. 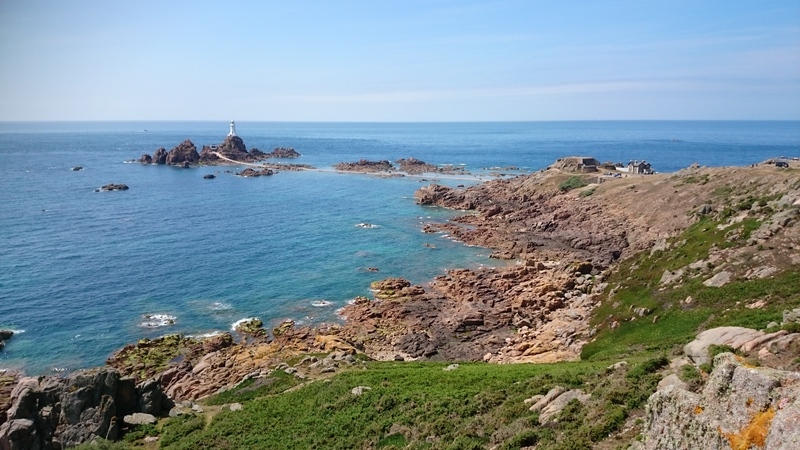 A great deal of hard work has been necessary prior to reaching these final stages which, with ideal timing, sit well with this year’s 10th Anniversary celebrations of the National Trust for Jersey’s Coastline Campaign. 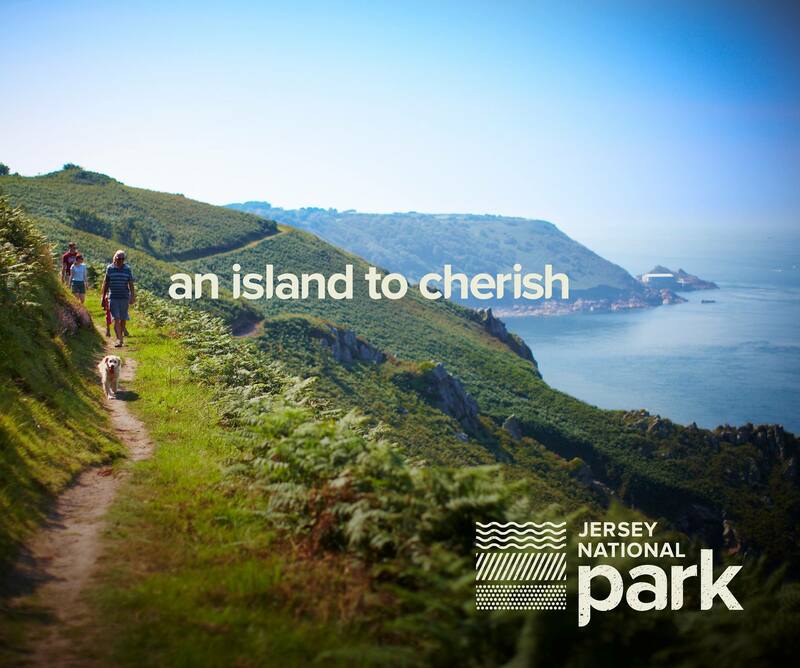 The Jersey National Park will provide residents and visitors with a unique opportunity to preserve, enjoy and take pride in a coastal environment steeped in history, rich in agriculture and natural diversity and bustling with activities that appeal to every interest, age and ability. While every beach, bay and coastal walk can be reached within minutes of each other, miles of unspoiled beaches and headlands, excellent restaurants and eating houses plus a wide choice of recreational activities, both sporting and passive, constantly ensure boundless opportunities and untold benefits. 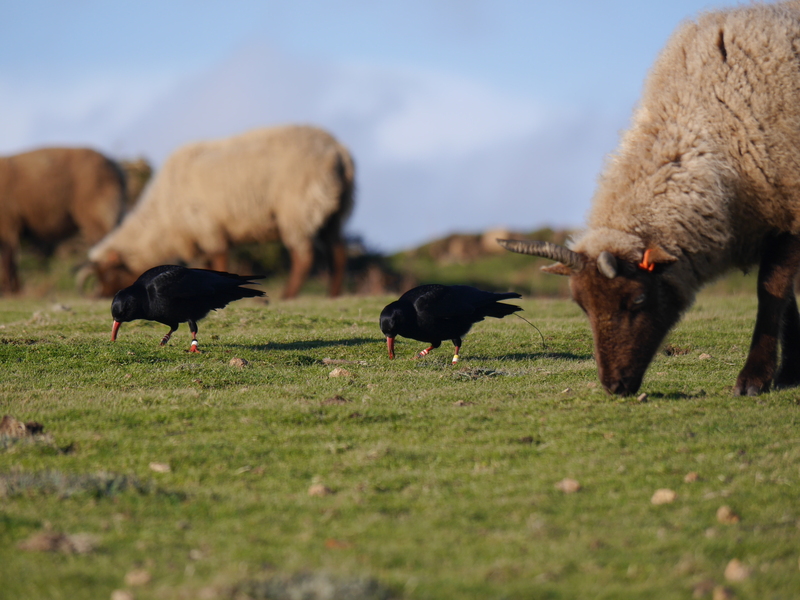 Wherever they happen to be in the world, National Parks are primarily created because of a strong sense of local pride, a commodity that, despite its modest size, Jersey has in abundance.